Secluded and private, this beautiful and sweet ballroom is designed for semi-formal and very contemporary occasion. 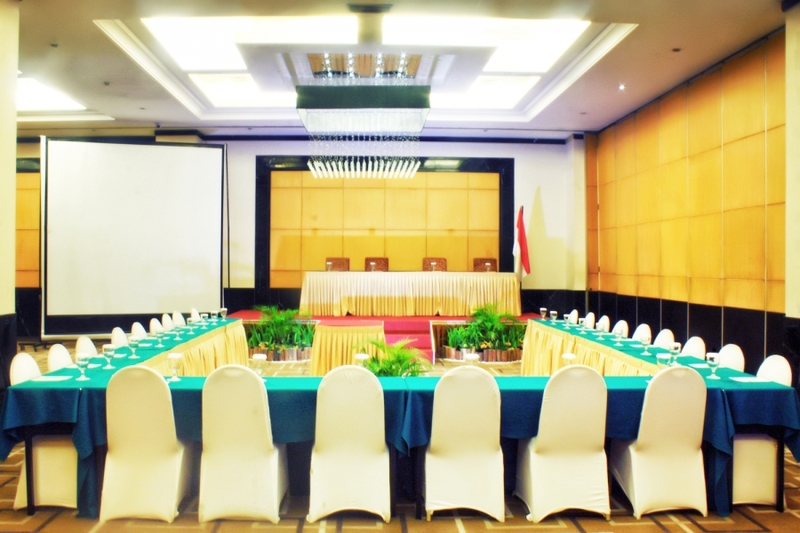 You can make a presentation, press launch, small exhibition in this wonderfull space of 250 pax capacity. Having an area of 224m2, our event team is ready to organize official events into precious moments of success.